Who won 'American Idol' 2013 (Season 12) ? 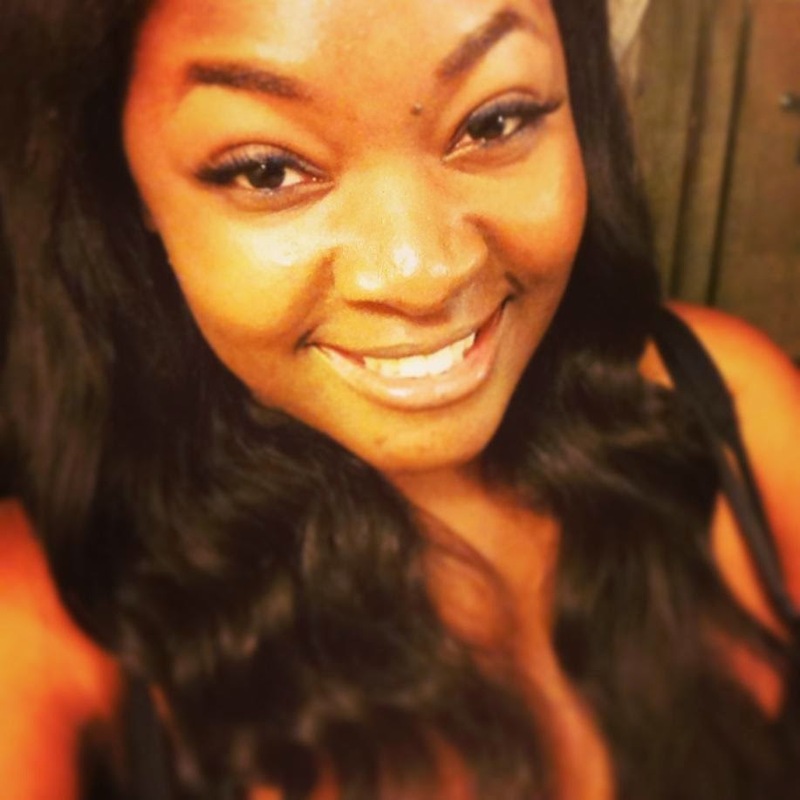 She's no less than 23-year-old Candice Glover from Beaufort, South Carolina. As announced during the finale, Candice Glover defeated Kree Harrison to become the first female American Idol winner after 5 seasons of having "White Guy With Guitar" (WGWG) type of male winners (David Cook, Kris Allen, Lee DeWyze, Scotty McCreery and Phillip Phillips). Candice Glover is only the 5th female to win American Idol after Kelly Clarkson (Season 1), Fantasia Barrino (Season 3), Carrie Underwood (Season 4) and Jordin Sparks (Season 6). She also becomes the first American Idol winner who already auditioned in previous seasons. She was eliminated too early during Season 9's Hollywood Round and then she made it to Las Vegas round during Season 11. That's what you call "persistence" and for sure she will inspire many American Idol hopefuls. Candice Glover's coronation song her was "I Am Beautiful", which she first performed during the finale performance show a night before and will already serve as her first single. Among her most memorable performances on American Idol Season 12 include "Lovesong" (her best ever), "When You Believe", "Chasing Pavements" and "I (Who Have Nothing"). Congrats Candice! It was a well-deserved win.